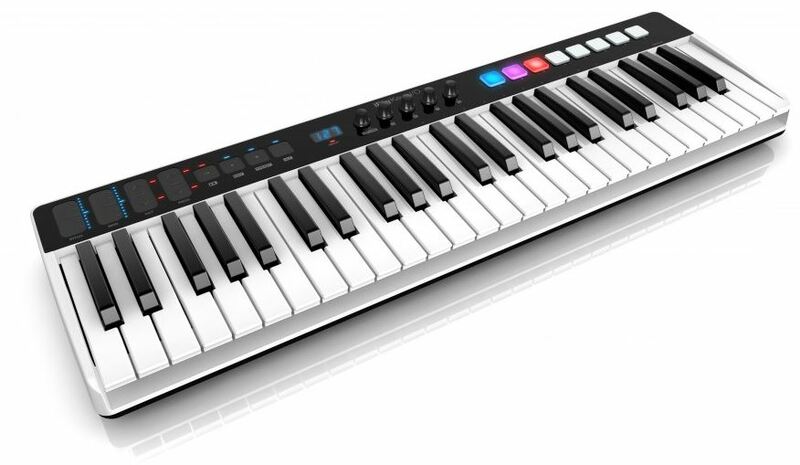 IK Multimedia is releasing a new series of USB/MIDI controllers: the iRig Keys I/O series. It brings 25 or 49 full-sized, synth-action keys, along with a built-in 24-bit, 96kHz audio interface. The iRig Keys I/O series is designed for mobile users with iOS devices, but also for desktop Mac OS and PC machines. It’s perfect for musicians, DJs and producers who need a professional, compact and rugged product. Both 25 and 49 keys models have eight velocity-sensitive multi-colored pads, four touch-sensitive knobs, transport panel, octave up/down and program up/down buttons, and a Data/Volume knob. It also has pitch and modulation controls, as touch-sensitive sliders. All buttons, knobs and sliders are fully programmable. The iRig Keys I/O is USB-powered, but also works with an external power adaptor, as well as with AA batteries. The product comes with a combo XLR/TRS input, with a Class A preamp, so that the user can connect line and Hi-Z instruments. It’s also possible to plug dynamic and condenser mics, since there’s a built-in +48V phantom power. The iRig Keys I/O series is fully compatible with Apple iOS devices, so the user just needs to connect the device to the controller using the included Lightning cable (no Apple Camera Connection Kit required). 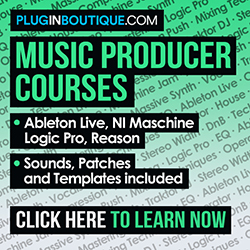 The product also comes with a wide range of IK software and apps, such as full SampleTank 3, Miroslav Philharmonik 2 CE, Syntronik Pro-V, T-Racks Deluxe, Ableton Live 9 Lite and Studio One Prime. Visit IK Multimedia website: www.ikmultimedia.com.